Nicholls & Clarke Glass is a major player within the processing and toughening market, with the ability to offer the total glass and glazing solution and create an unrivalled competitive advantage within the market. 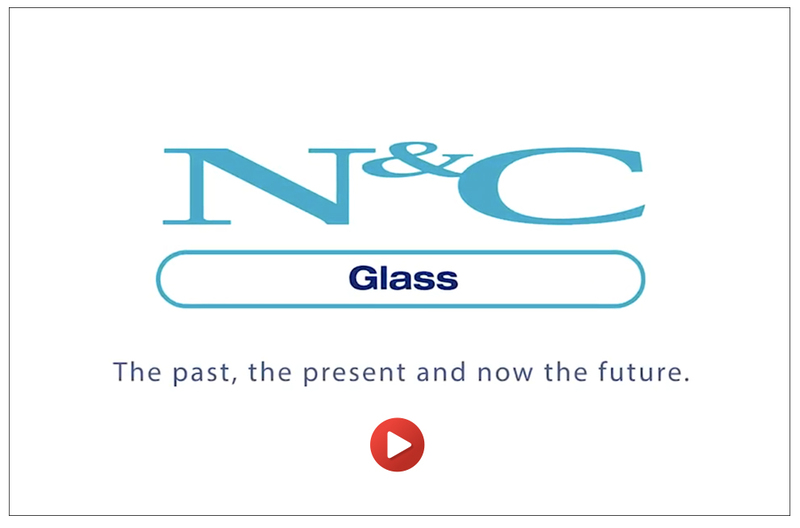 Originally established in 1875 as a small glass business in Shoreditch, N&C Glass have grown from strength to strength by investing in machinery and broadening capabilities over the decades. We have grown from a small, single site location to boasting two fully equipped, production plants. The business has now been taken to a new level. Doubling the size of our production unit in London whilst investing in a number of new machine’s has enabled us to competitively supply toughened and processed glass as well as stock glass to our customers with an unrivalled service. Our investment includes an additional Edging Machine, Automatic Drilling Centre, a CNC Machine, Automatic Arissing Line, a Paint Booth for kitchen splash backs, as well as the facilities to manufacture laminated glass. This investment is in addition to the recent purchase of our waterjet cutting table and laminate saw. In the heart of the investment is a brand new toughening plant. What does this mean for our future production capabilities? As well as offering our existing stock glass, we can now offer more to new and existing customers such as splash backs, shower screens, toughened glass, toughened laminated, glass shelves, glass balustrades, partitions, glass doors, bevelled glass, mitres, routing, drilling, countersinking, plug sockets, glass engraving, fire resistant glass, acoustic glass, clearshield and screen printing.